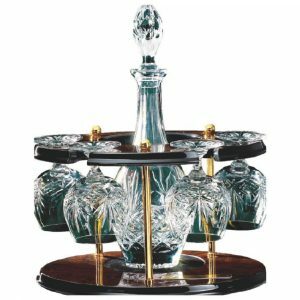 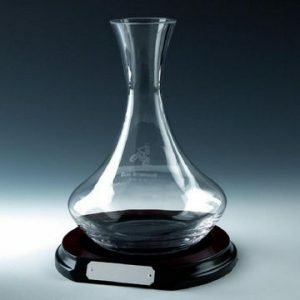 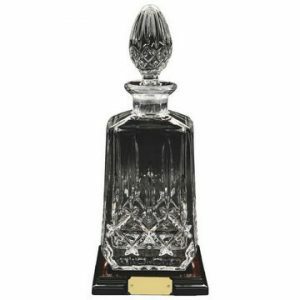 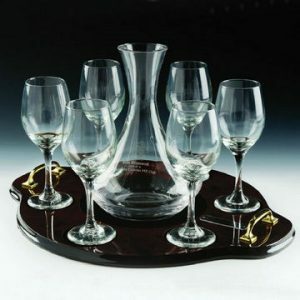 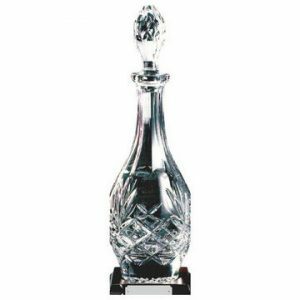 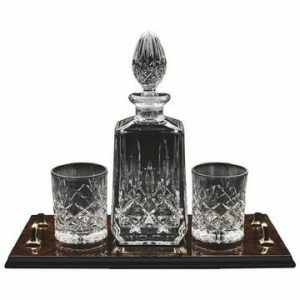 Challenge Trophies stock a range of crystal decanters and decanter sets containing crystal decanter and glasses. 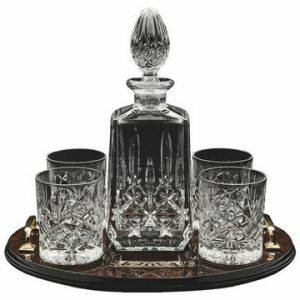 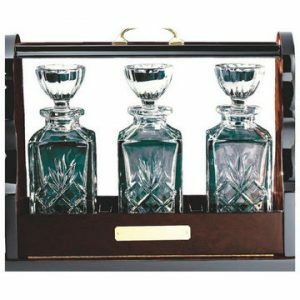 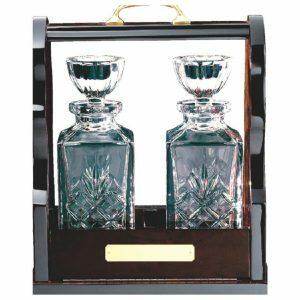 Each cut glass decanter or crystal decanter set is supplied complete with either a wooden presentation tray or a silk lined presentation box. 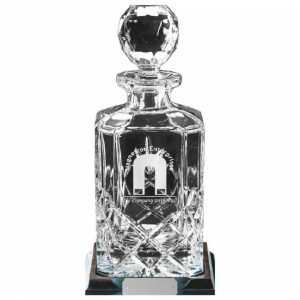 All of our cut glass decanters and crystal decanter sets can be engraved to commemorate the event for which they are purchased. 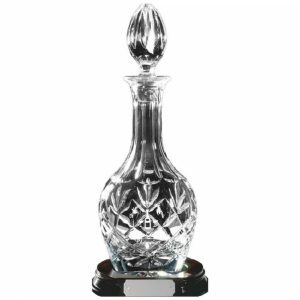 Our engraved crystal decanters are ideal for corporate events, sporting achievements or as gifts for milestone birthdays, weddings or retirements. 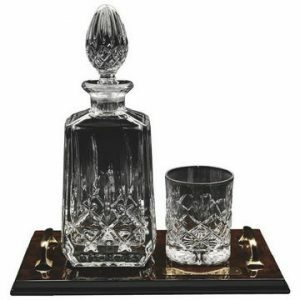 View our range of glass & crystal decanters above, or give us a call on 020 8722 0250.